I love Sunday brunch. Getting out early enough that town is still pretty much deserted, rocking up to somewhere new, catching up on the week just gone or looking forward to the week ahead. Sundays are slow days and brunch is the perfect weekend treat. 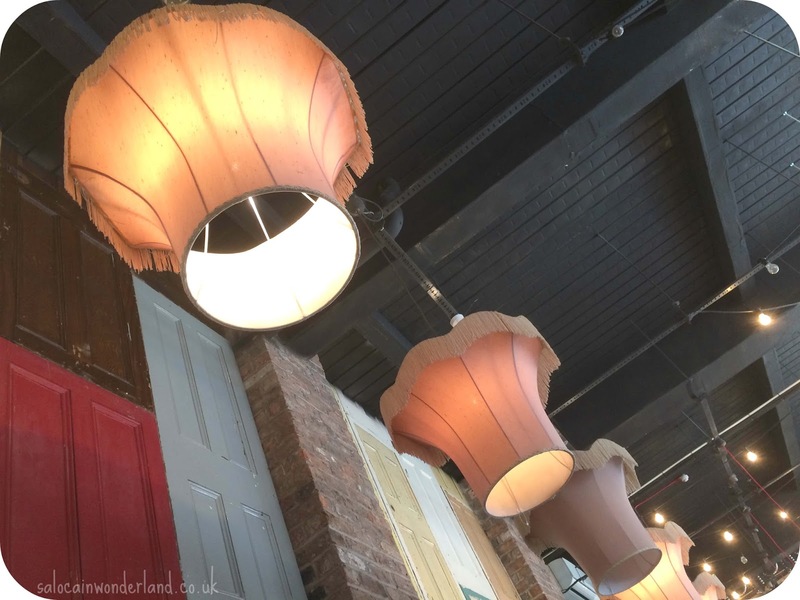 I love avoiding the hustle and bustle of town, lazing over a brew and watching the world go by - I also never have any food in the house on a Sunday morning, so there’s an excuse to eat out if ever I needed one! 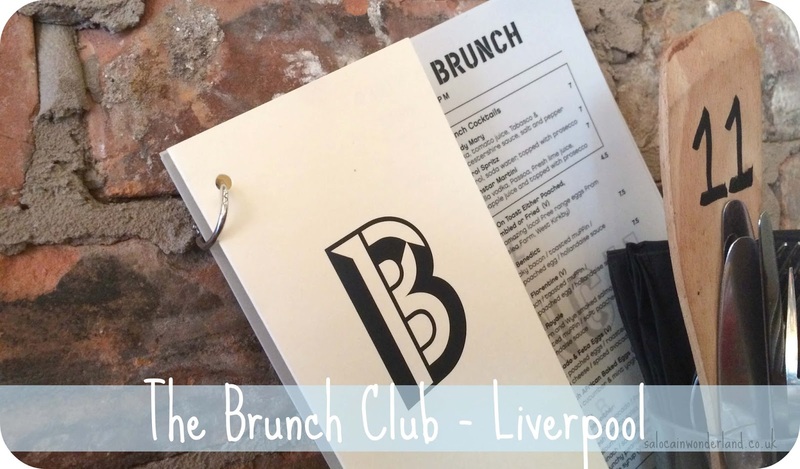 This past weekend we ourselves walking into The Brunch Club, in search of some indulgent, breakfast-y delights. 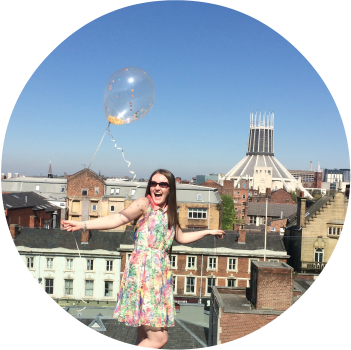 Situated on Duke Street, The Brunch Club probably has the biggest windows I’ve seen in town! So much natural light coming in, and once you’re through the door, an epically laid back atmosphere. Home comfort decor mixed with reclaimed church benches and old wooden doors, soft pillows, high tables and couches you could get lost in for days. I feel like everyday would be a Sunday here. The menu has your usual standard fare, full english, a veggie version too, eggs every way you can imagine, bircher, pancakes and more. There really is something to fill every belly coming in. After being seated, you order and pay at the bar - I love this option, especially when dining in bigger groups as it avoids that awkward moment of having to split the bill. The Mr went for a traditional full english, made with the freshest locally sourced ingredients, and opted for poached eggs (because they never taste as good when we try to DIY them!). His plate was full, including two rounds of buttered granary bread. 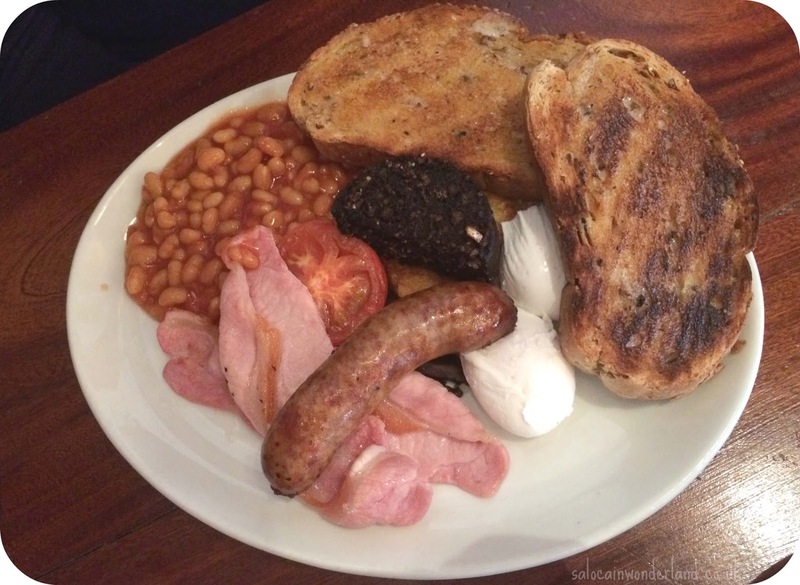 The black pudding was easily some of the best I’ve tasted around town for a long time and the whole plate gave some of our usual favourite spots to eat in Liverpool a real run for their money. Keeping it sweet on a Sunday, I went for the packs. 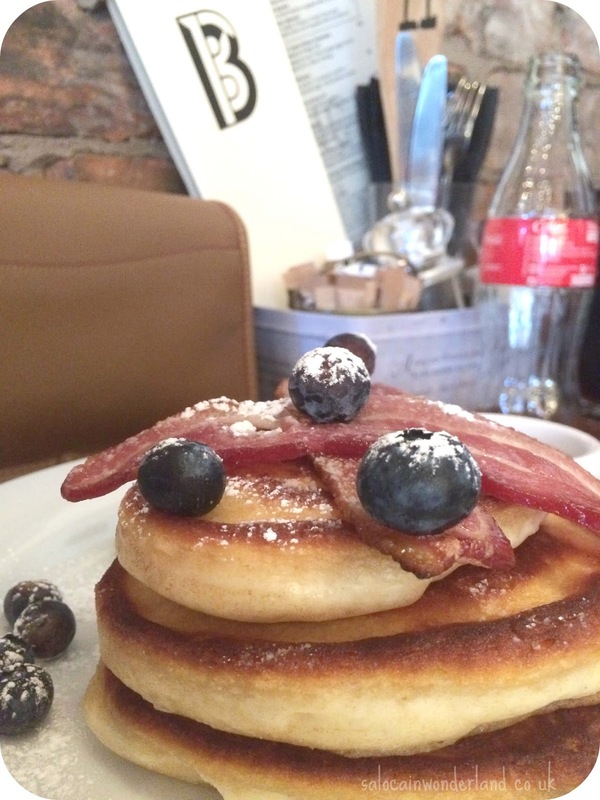 Triple stack with blueberries, streaky bacon and maple syrup with a light icing sugar dusting. Thick, fluffy, a touch of crisp on the edges - perfection. The pancakes were so buttery in taste they didn’t need much syrup at all. With an assam tea on the side, it was the perfect combination. Suffice to say, there wasn’t a crumb left on either plate! Convinced we are, in fact, on the Truman Show, the place was practically deserted when we turned up, just before 10am, and within minutes every table was suddenly full with a queue waiting at the door. Surrounded by serviced apartments, it seems to be a favourite spot for visitors to the city, clearly curing a many morning after the night befores! So I’d highly recommend you get out of bed and get there early if you don’t fancy waiting around. Good atmosphere, good food, good times. The Brunch Club will certainly be seeing me again! What does your perfect Sunday morning look like?